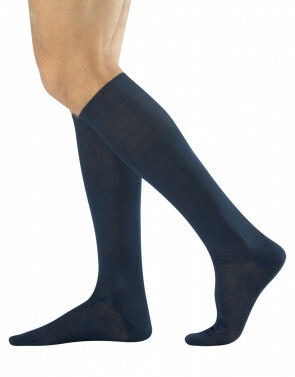 Long men socks made of warm cotton for the coldest days and evenings. 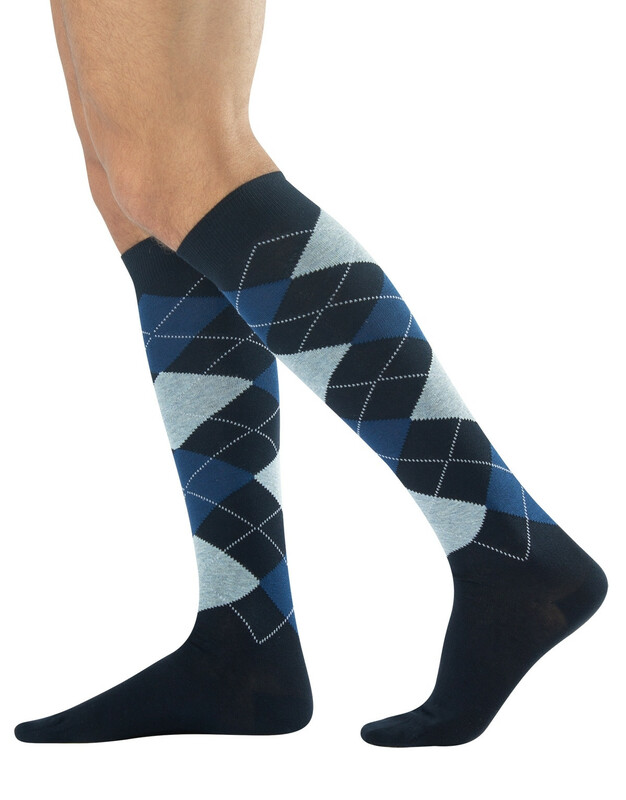 With high quality yarns, these socks have an argyle pattern only on the leg part, while the foot is plain. A classic originality which can be combined either with a formal suit or with a casual outfit.